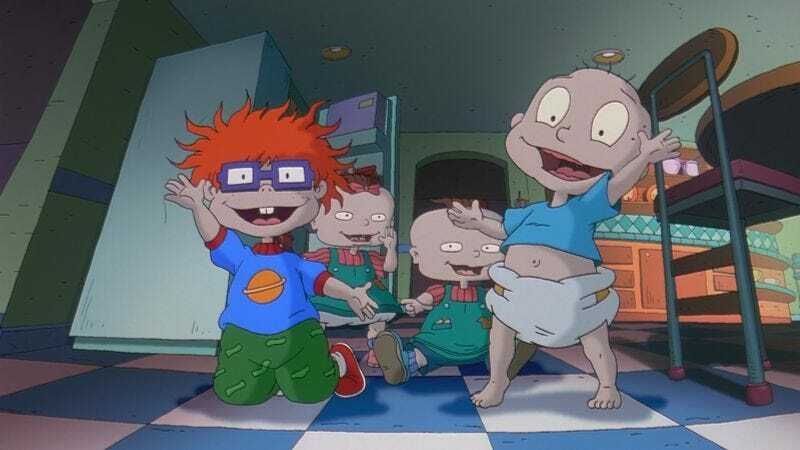 Get ready for Rugrats 2.0, you nostalgia-hungry heathens. Russell Hicks, president of content and development for Nickelodeon, told Variety that the network is looking into revamping some of its properties. So far, it’s not clear what shows Nick might bring back, but there is some talk about bringing back not only Rugrats, but also Hey Arnold!, You Can’t Do That On Television, and even Victorious, a show that went off the air in 2013. According to Variety, the shows might not come back in full series form, instead possibly mutating into movies or specials.